What are the Attributes of a Good Flat Roofing Contractor? Fixing the damages to your roof or doing a complete roof replacement is a significant investment. Whether you want to opt for maintenance, roof repair, or replacement, it is crucial to find a reliable and experienced flat roof contractor. As well-known roofing experts, we are here to help you establish if a roofing company is credible. One of the essential aspects to check when hiring a flat roofing company is to ensure they have a valid license. A licensed contractor will adhere to the regional standards and make sure that your roofing project will comply with all required building codes. You can ask to see their license to be sure of their credibility. Liability insurance that can cover any accidental property damage when they work on your property. Workers’ compensation to help cover any injuries that may occur on the worksite. An easy way to ensure this is to find a roofing company that has certificates from major manufacturers, as insurance and licensing are two of the requirements to qualify for such authentication. When you hire a local roofing company, it helps to choose a local contractor who can help with emergency flat roof repairs. It is easier to check on their previous work, and there is a higher chance of you knowing someone who has worked with them earlier. If so, you can ask them for feedback and other information directly. Also, this can minimize any delays and help you maintain communication with the roofer at all times. When hiring a flat roofing company, make sure you do not get any vague estimates or flat fees when you ask for a quote. The quotes must be as accurate as possible and include essential details such as the cost of materials, labour expenses and other related costs. This can help you determine whether the expenditure is within your budget and protect you from hidden charges and being overcharged. In addition to providing an accurate estimate, a reliable roofing company should also provide you with a written quote for your project. This can help you understand the different aspects of the contract and give you a chance to ask questions before signing it. Another top quality a roofing contractor must have is the ability to complete the project on time. Before beginning any flat roof repair or replacement work, they should offer you a time frame within which they will be expected to complete it. Be sure that they deliver results within the deadline. 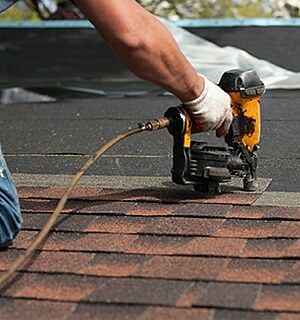 At Integrity Roofers, we are a leading flat roof contractor in Toronto. We are also a recognized CertainTeed ShingleMaster™ member, qualified to perform roofing work. 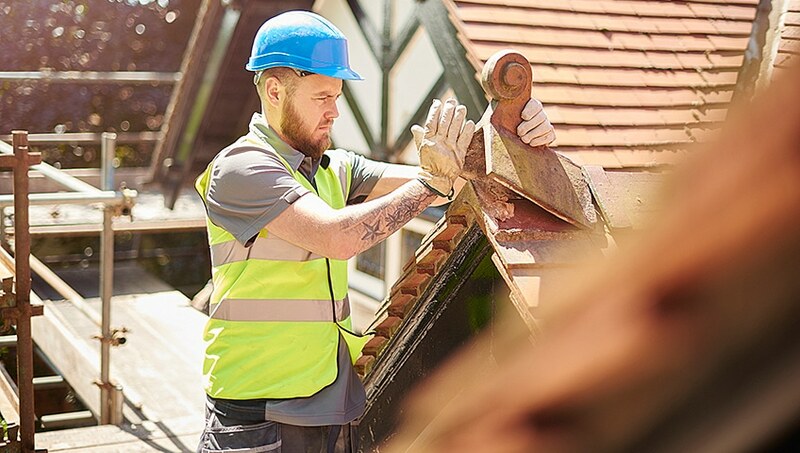 We have a dedicated team of roofers who can offer accurate solutions to your problems and deal with any technical issues during roof installation or roof repairs.